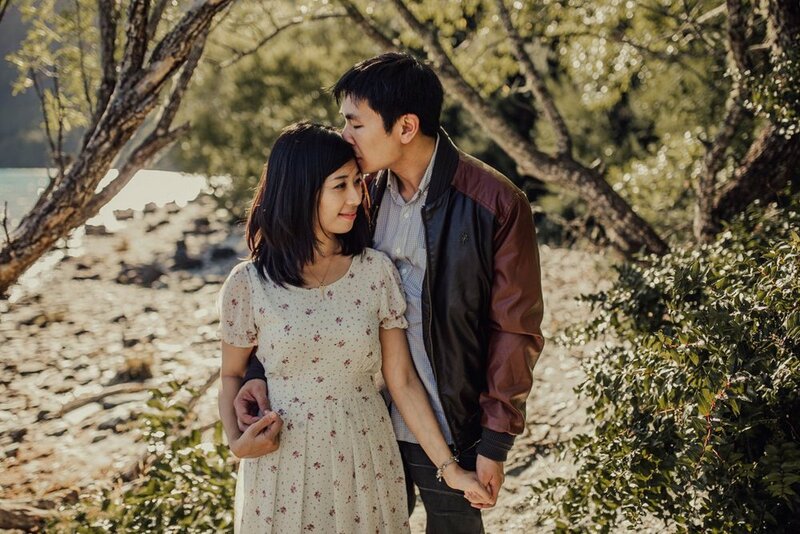 Amy Kate Photography is a Wedding Photographer based in Auckland, New Zealand. Creating deeply expressive images full of life and feeling. To say this wedding season has been freak'n amazeballs would be a sever understatement, Ive had the best time with some super amazing people, and these two were just the icing on the cake! 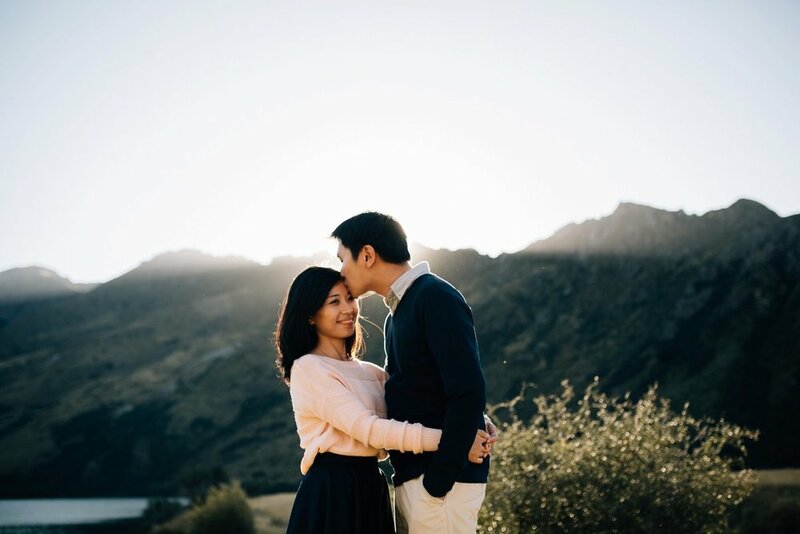 I was so honoured to document their wedding, but before the big day came, we escaped too Queenstown for the long weekend to celebrate the start of the most epic journey these guys will embark on; becoming each others partners in crime! 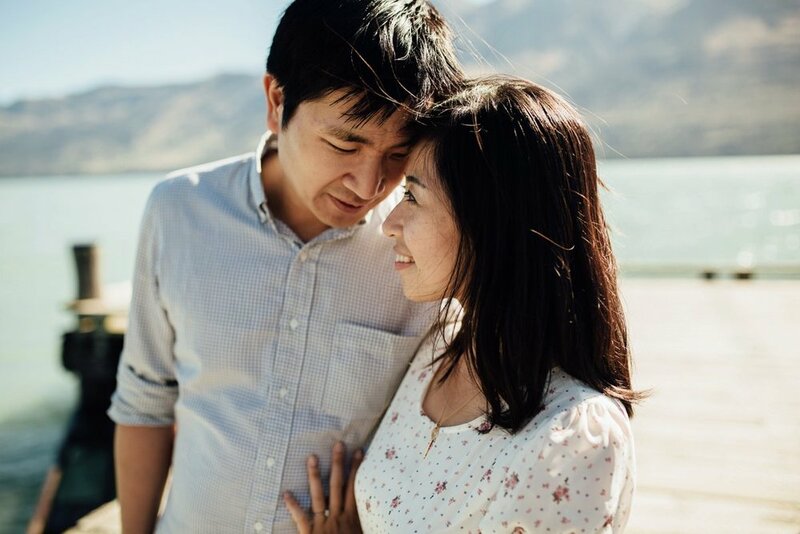 I'll save my gushing over these two for when I share their super incredible wedding. 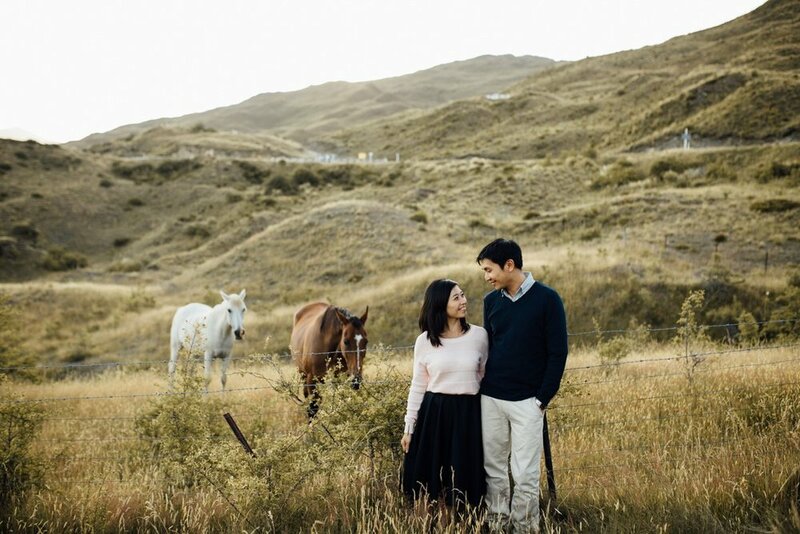 But for now enjoy this slice of heaven on earth; Lyshe and Eddy featuring Queenstown. 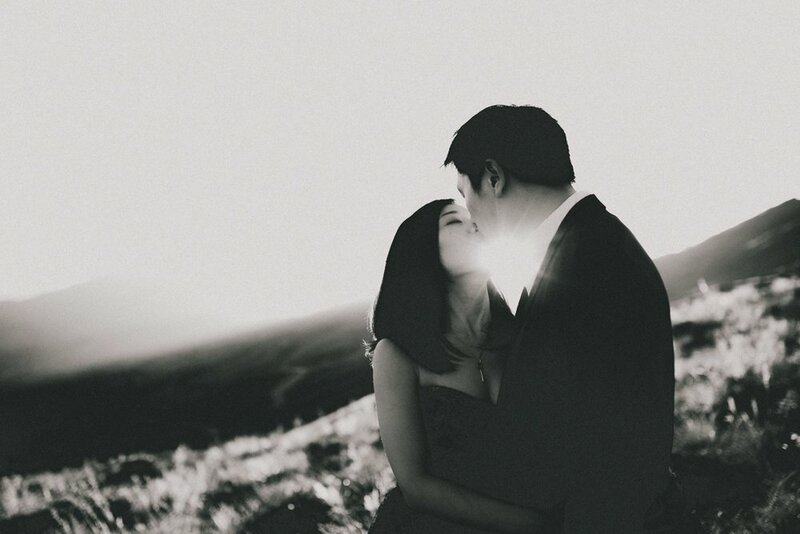 AMY KATE IS A WEDDING PHOTOGRAPHER BASED IN AUCKLAND, NEW ZEALAND. CREATING DEEPLY EXPRESSIVE IMAGES FULL OF LIFE AND FEELING. Im always ready and waiting to help my couples plan the most epic day possible! You only get married once - But I've seen my fair share and have lots of experience in all things Wedding related. Im happy to share what I know and help answer any questions you may have. All you have to do is hola!